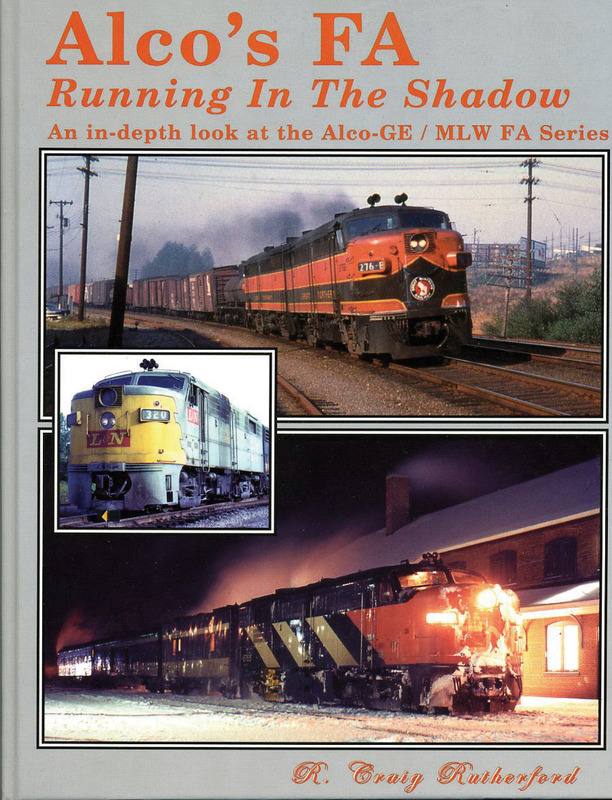 This 160-page book traces the comprehensive history of the Alco-GE and Montreal Locomotive Works (MLW) FA series locomotives. 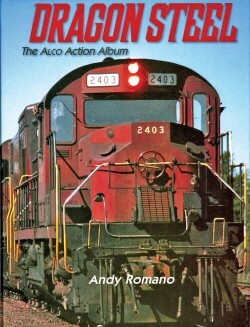 Chapters cover not only each U.S. railroad to operate these locomotives, but also for Canada and Mexico, and overseas exports. 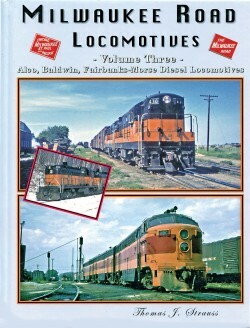 Excursion railroads and surviving locomotives are also covered. A detailed roster section is provided.